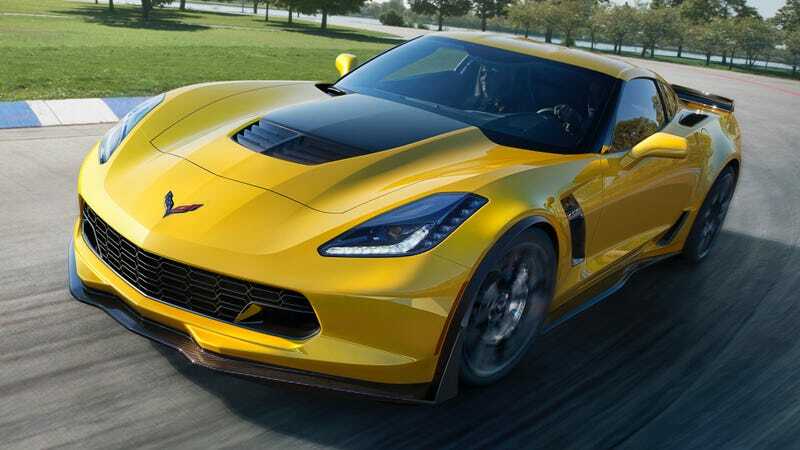 Attorneys estimate that over 30,000 2015-2017 model year Corvette Z06s are affected by this defect, and have asked owners of cars that may be affected tocontact the firm with any questions related to the alleged defect or the class-action lawsuit itself. The Z06s’s engine cooling issues are well-known at this point. A heat-soaked Z06 was quickly eliminated from contention in Motor Trend’s Best Driver’s Cartest in 2015 after going into a similar limp mode on track with test driver Randy Pobst behind the wheel. GM, however, maintained that the car Motor Trend got for their test went into limp mode due to a servicing oversight; yet it was far from the onlymechanical issue we’ve heard from journalists or owners about the current-generation Z06.